Integration for your Luxaforus client to, not only control the Luxafor light, but also enable/disable the snooze mode on Slack. 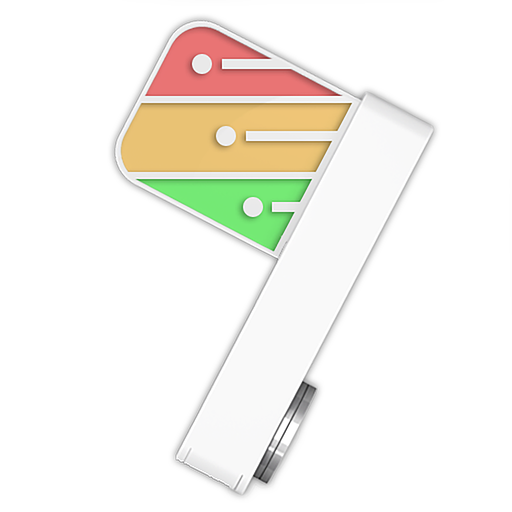 Needless to say this app is only useful to Luxafor users with the Luxaforus client for macOS. Luxaforus will be able to modify your Do Not Disturb settings, including your schedule, whether you are snoozing notifications, and when your Do Not Disturb sessions are scheduled to expire.